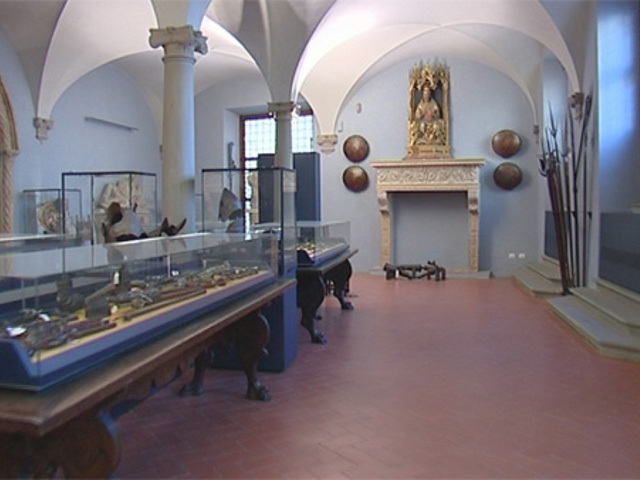 The most important museum in Florence and the homes of two great Florentines: the 007 of art and the “bad Stefano”, antiques’ merchant. 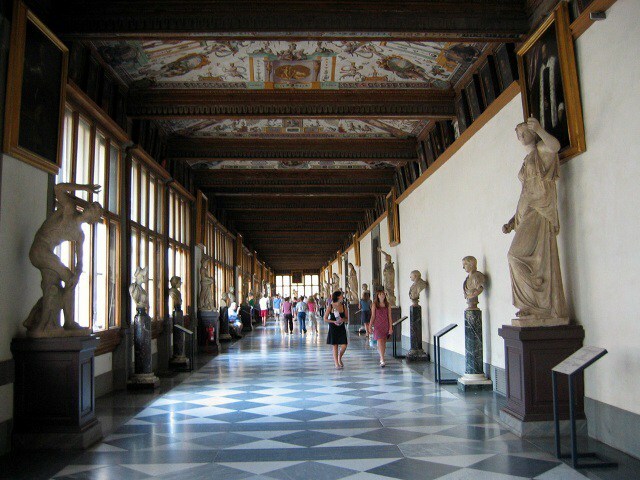 Uffizi Gallery: the most important museum of the city and one of the most famous in the world. 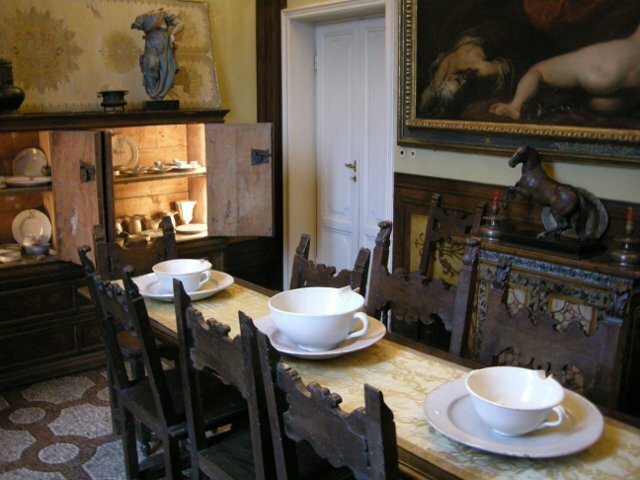 The Uffizi Gallery houses some masterpieces by important italian artists such as Botticelli, Michelangelo, Piero della Francesca, Paolo Uccello and Leonardo. At the end we will see the Uffizi Gallery.